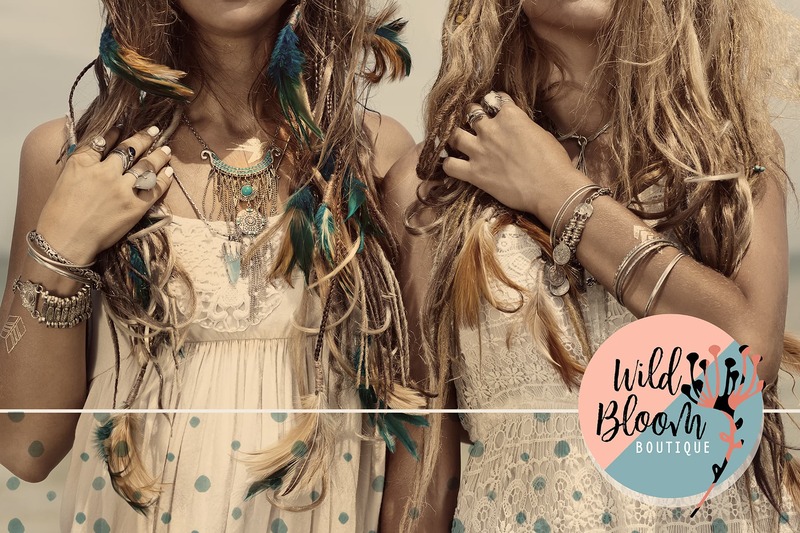 Wild Bloom Pop-up boutique. The pop-up rents available commercial storefronts for up to two weeks at a time throughout the city to sell their unique vintage and hand-made goods. Mobility is key, displays that are easy and light to load in and out, reclaimed wood on top of sawhorses tables create the perfect table tops for displaying goods. 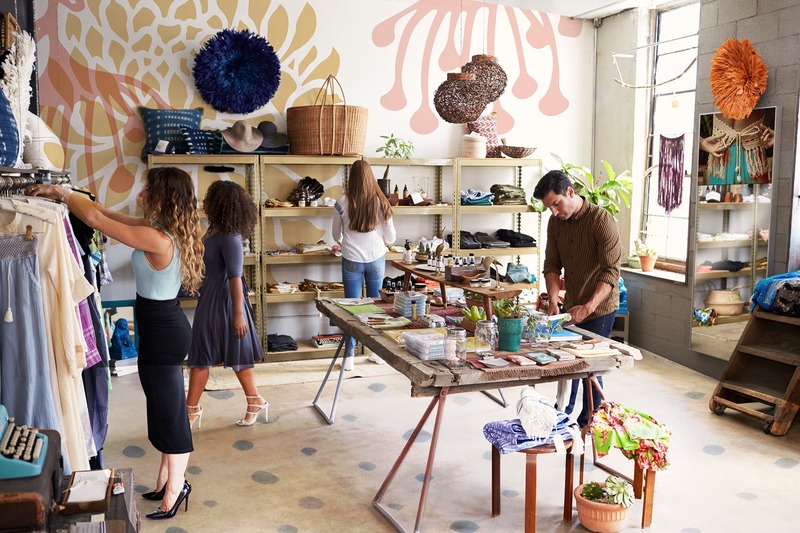 Removable wall and floor stickers are used throughout the space to reinforce the brand without residual damage. 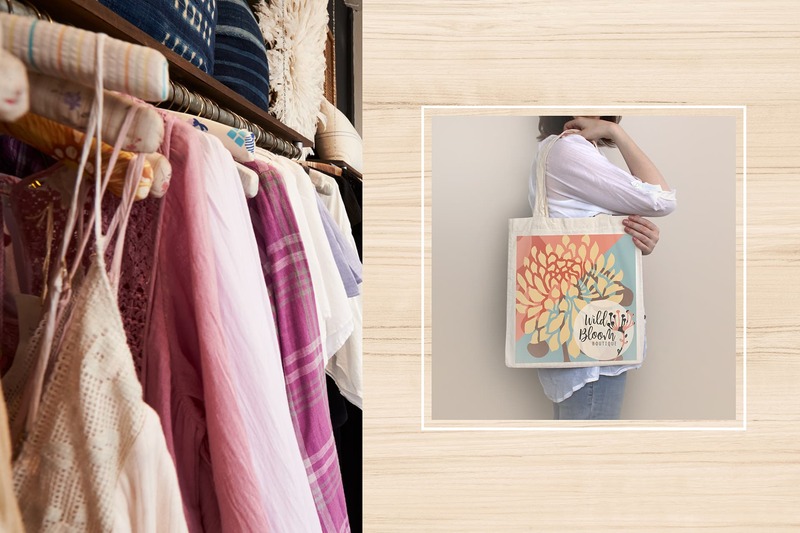 Wild Bloom Boutique pop-up locations are announced via social media, making digital marketing essential to the brands’ success.